In the United States, 10 million individuals have osteoporosis, while 34 million have low bone density placing them at risk for developing the disease. Although osteoporosis tends to occur more in women than men, everyone needs to be concerned. So how does osteoporosis occur and what can you do to prevent it? Osteoporosis literally means “porous bone”. Bone is constantly being broken down and rebuilt in our bodies. As we age, more bone is broken down than is rebuilt weakening them resulting in fractures. Most fractures occur in the spine, hip and wrist secondary to falls. Risk for developing osteoporosis increases when you have abnormal hormone levels, eat poorly, older than 50 years, female, smoke, consume alcohol or use certain medications. Standard of care for osteoporosis include bisphosphonates like Fosamax®, Boniva®, and Actonel®. Although these medications are approved by the FDA to treat osteoporosis, recent published studies debate their effectiveness with long term use. Although they may increase bone density, the quality is not strong and doesn’t rebuild healthy bone tissue. There are also many side effects reported with this class of medication ranging from heart burn, nausea, diarrhea, and abdominal pain to gastrointestinal bleeding, muscle and joint pain, constipation, difficulty swallowing and bone loss of the jaw. Reports of sudden bone shattering have also occurred. The good news is that there are alternatives in therapy. It is never too late to reverse and/or prevent osteoporosis. Some easy changes in your lifestyle can have a huge impact. Weight-bearing exercise like walking, jogging, dancing, cycling, and weight lifting improve bone strength. For post-menopausal women and men older than 50, low hormone levels predispose them to many diseases including osteoporosis. Therefore, you should have your hormone levels checked. Once levels are known, bio-identical hormone replacement is a good option to correct deficiencies. Another easy thing you can do is increase calcium intake. Foods rich in calcium include many dairy products, sardines, figs, broccoli, almonds, and turnip greens. Calcium is one of the most important minerals needed to maintain strong bones, and teeth. When diet isn’t enough, supplements are a great way of giving your body the building blocks it needs to maintain bone health. Supplements containing calcium hydroxyapatite (Annie’s Bone Support), vitamin D3 (Annie’s D3 2000) and zinc (Zinc Glycinate) can be used in combination to help improve calcium absorption and metabolism. It’s important to note that these supplements should be taken throughout the day for optimal absorption. Once a day dosing is typically ineffective because of the body’s inability to absorb large amounts of nutrients at one time. Osteoporosis continues to affect more people every day. 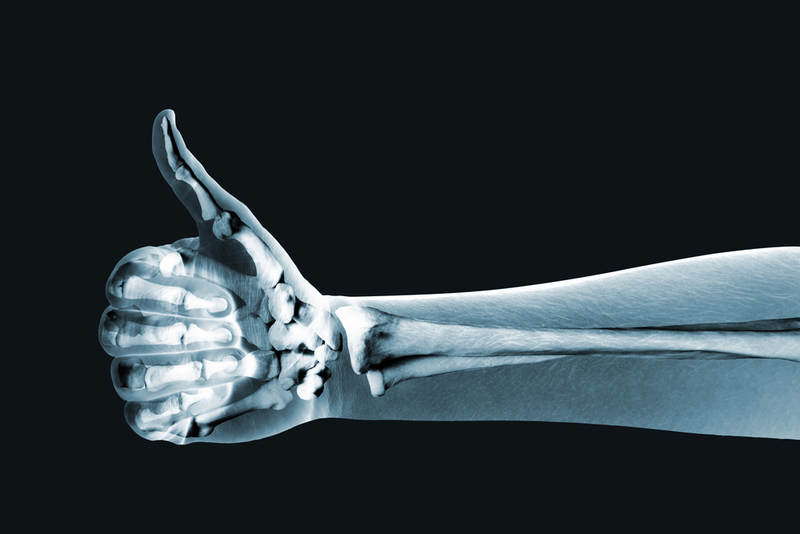 Are you doing everything you can to maintain healthy bone? Visit Annie’s Apothecary if you have any questions on the supplements described and how much you should be taking.